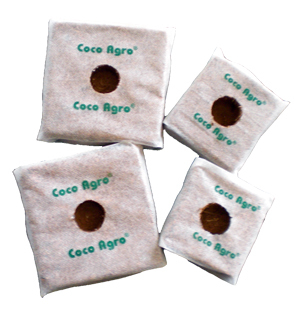 A specially blended mix of Coco materials is selected as the input substance to these blocks with desired expansion qualities once hydrated with water / fertilizer solution. 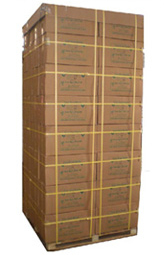 These Grow Blocks are designed especially for young plants. 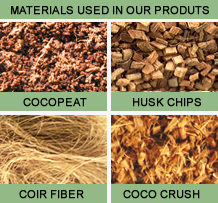 The material mix can be chosen depending on the plant variety you intend to grow.